The first thing people see is your eyes, make sure they are looking their best. 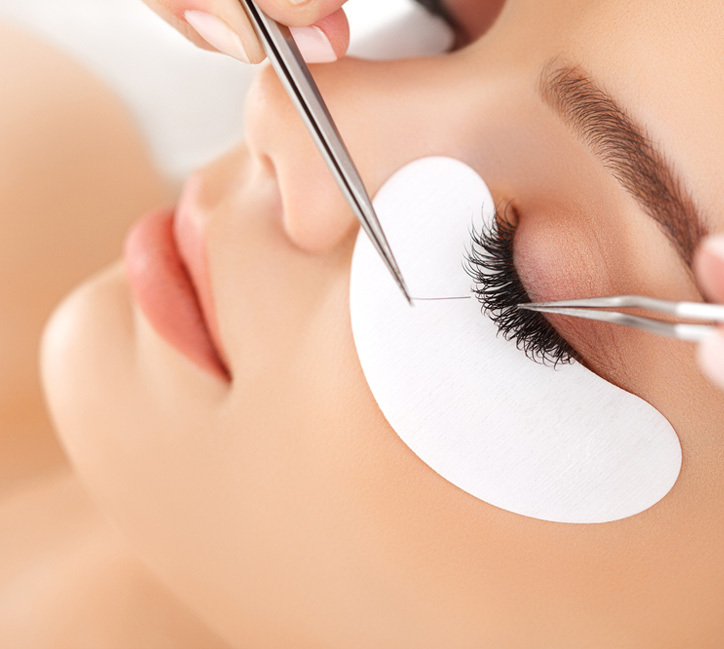 To make sure your eyes look as beautiful as possible you can extend, curl, colour and shape lashes and brows. Have beautiful lashes in just 30 minutes and never wear mascara again! Upturned eyelashes look longer than very straight ones. Putting a kink at the lashline of your fringe not only grants you fuller, longer-looking lashes; it helps you fake a wide-eyed doe look, too. 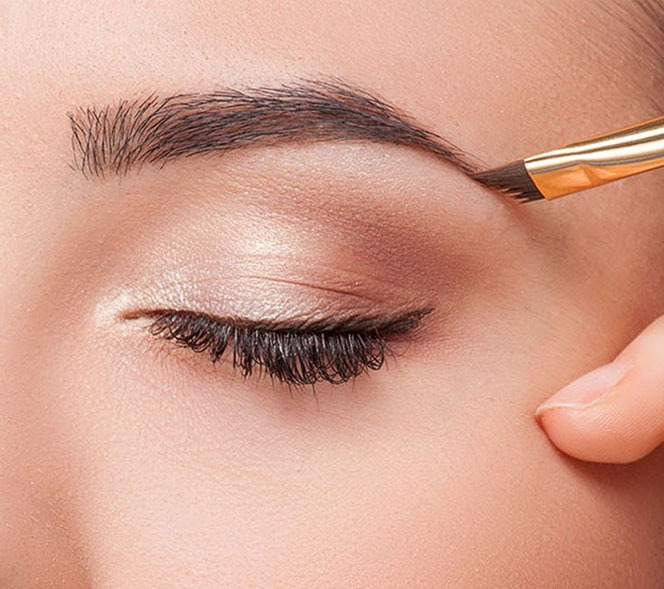 Eyebrow threading is an efficient, fast and long-lasting way to keep your face looking its best, and most importantly it’s inexpensive! 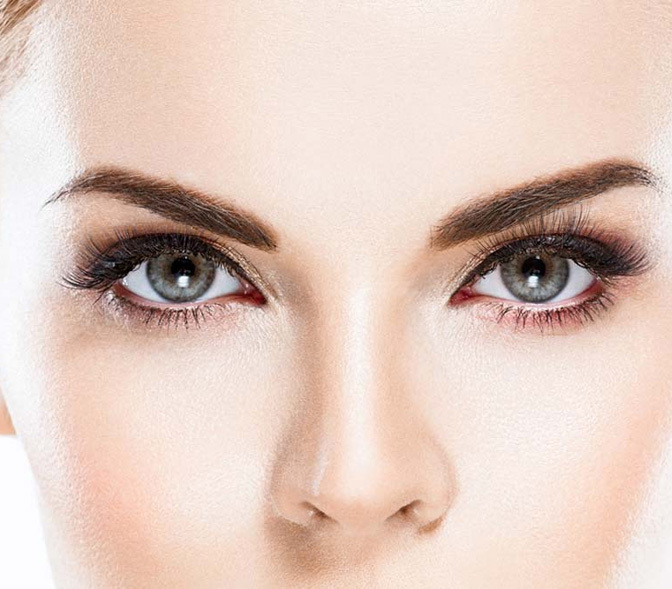 Our very popular eye trio gives you beautiful lashes and designed brow shape. 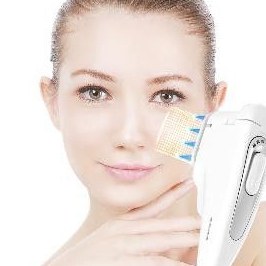 Although Skin Spot / Milia are found in the outer layers of skin, they are difficult to remove without the proper tools. Although skin spot/milia are found in the outer layers of skin, they are difficult to remove without the proper tools.We require a doctor’s certificate for mole and skin spot removal.